This one-hour class will cover the basics of hiking followed by short, one-mile hike just outside the Trail Conference building. 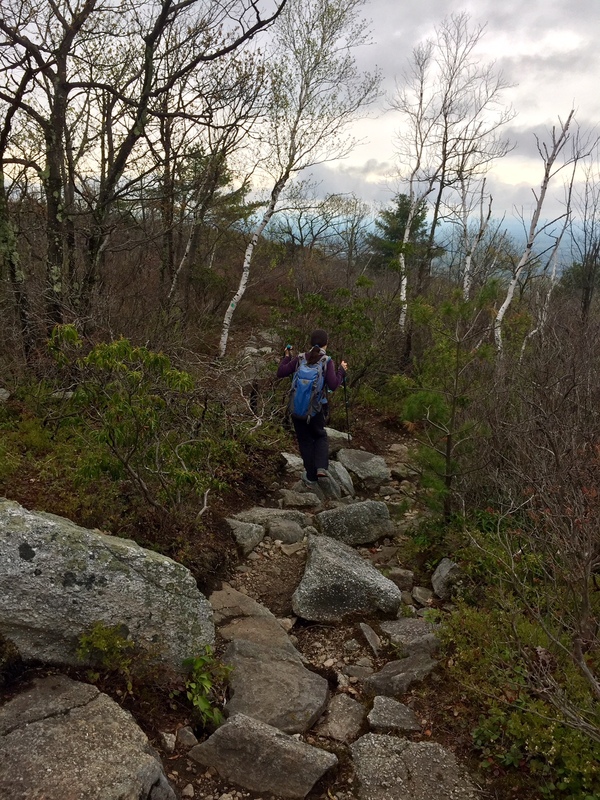 The class is designed for individuals who have little or no hiking experience and would like to understand hiking protocols, trail markings, apparel, and related matters. Meet 10:00 AM at the New York-New Jersey Trail Conference Headquarters located at 600 Ramapo Valley Road, Mahwah, NJ. Space is limited so please register for this class. Held rain or shine. For extreme weather cancellations, we will notify all who have registered.